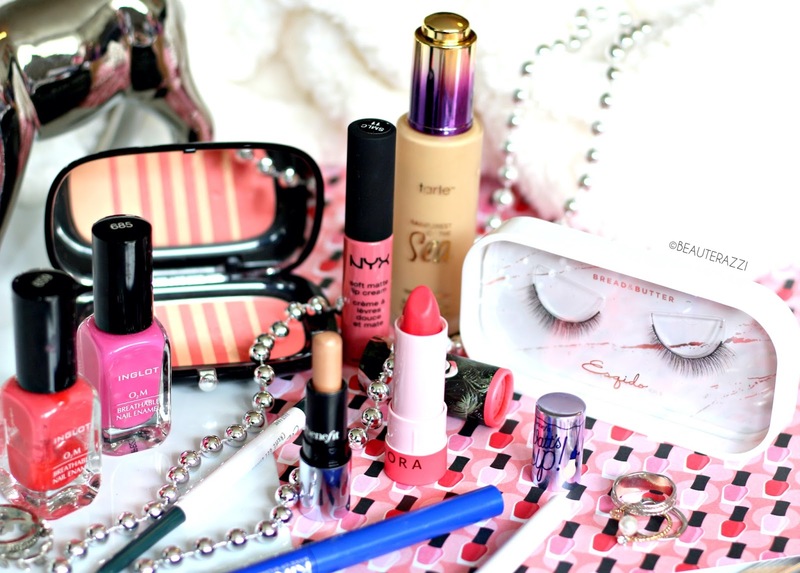 Color plus texture for the lips. Stands out on the runway. Simmers on the street! What made M·A·C famous. 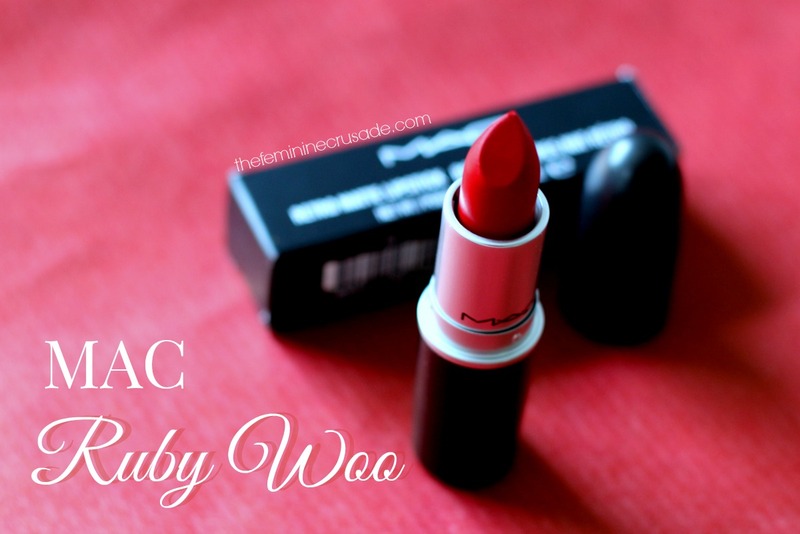 Ruby Woo containing 3g of product is from MAC's Matte range of lipsticks. Ruby Woo, the cult-favourite red is something we all red lip lovers ought to have. 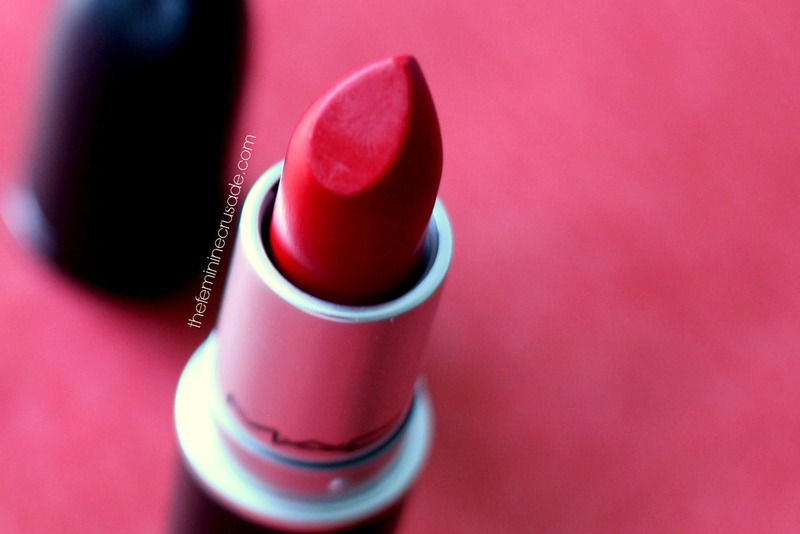 Matte reds guarantee a bold red pout, attention-grabbing and eye-catchy; and Ruby Woo is one of the matte-st of all lipsticks I have come across. 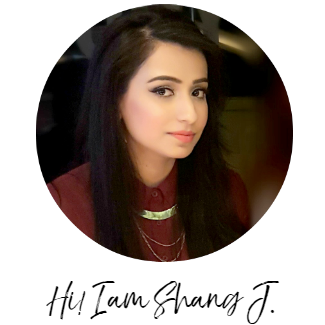 A blue-toned matte red with opaque coverage that will suit a number of skin tones giving the illusion of that perfect white smile that is kind of a must-have if you are wearing a dark lip colour. Since it is quite matte, it comes with some repercussions, for starters it would look horrible if your lips are not prepped and primed to the best. It emphasizes all lip imperfections and of course the formula doesn't sit too well on dry lips. It also drags during application. But then again, it is pretty-yy long-lasting, 6 hours or more and survives eating or drinking. It may fade from the inner rim which is why I am quick to touch up. And also it does feel a tad bit drying on the lips during its wear. 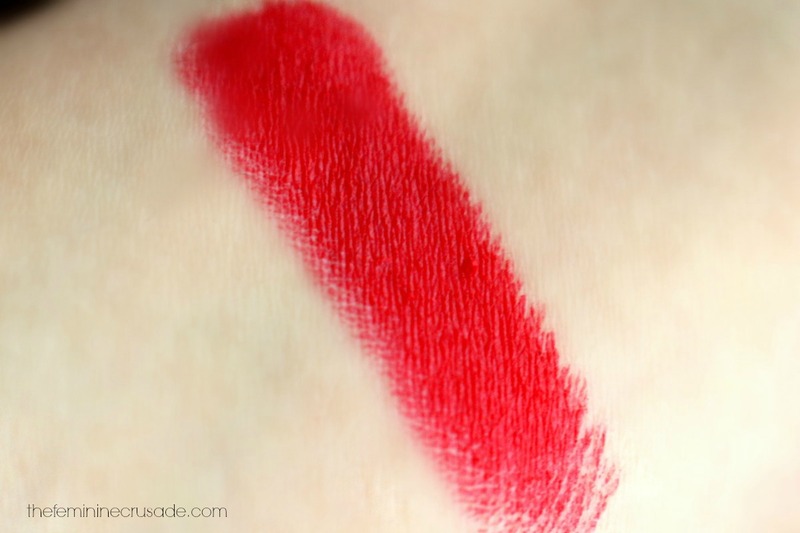 All said and done, many people find Ruby Woo overrated since it is a beautiful colour (and maybe dupe-able) with a slightly uncomfortable formula. But I live for this colour and like the majority I am head over heels with this perfect, vivid blue-toned red. 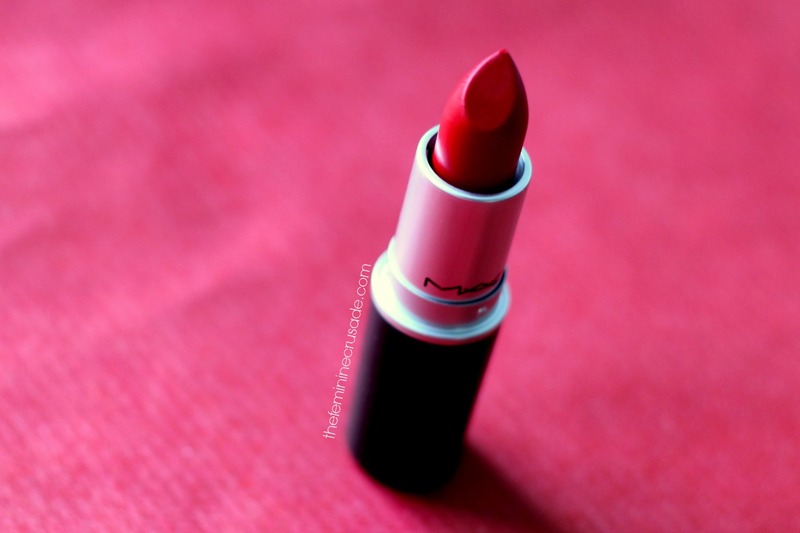 Undoubtedly, a gorgeous bold red that looks beautiful on almost everybody but it has a very drying formula. Still it has become my most favourite red lipstick.